Both Paige and Zelina Vega, alongside The Rock, are currently scheduled to attend the Fighting With My Family premiere at Sundance as reported by PWInsider. Paige hasn’t been seen on WWE television after being dismissed from her role at SmackDown general manager. According to PWInsider, Dolph Ziggler was not in fact backstage at Monday Night RAW last night. 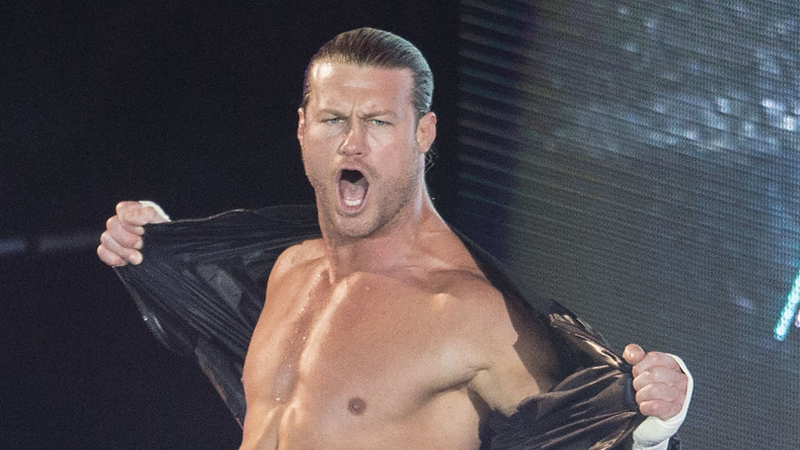 The former World Heavyweight Champion has been heavily linked with a departure from WWE in recent weeks, with Dolph himself hinting at it on social media.